Volgograd State Technical University was first established in 1930 as an Institute for Tractor Building. In 1930, it was converted to a Mechanical Institute. The institute has been growing rapidly since the early 60s and in 1963, the institute became a Polytechnic. In 1993, it was granted the status of State Technical University. Currently, the Volgograd State Technical University has eight faculties for full-time education, three faculties for part-time education, distance learning, faculty for training of foreign specialists, Faculty of theta preliminary training and postgraduate education. About 18000 students are studying in the University at present. 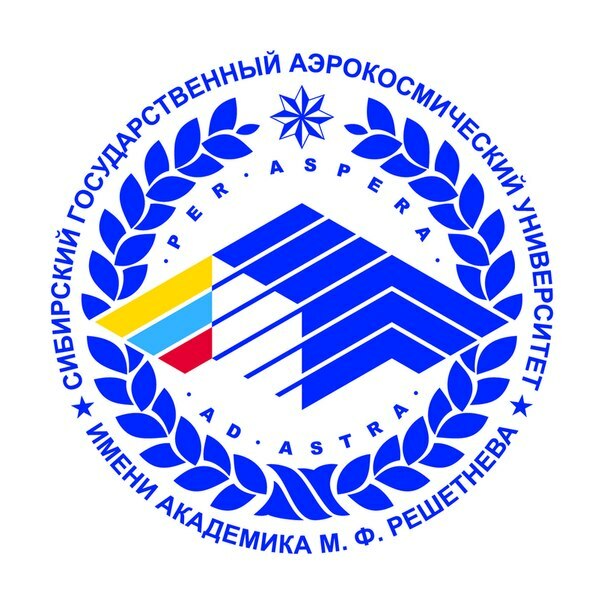 The university employs about 1100 teachers including academicians and members of Russian Academy of sciences, 140 doctors, professors and 617 associate professors. The team includes 9 Honoured Scientists of the Russian Federation, 13 Honoured workers of Higher Education, 2 Distinguished Chemists, Honoured Metallurgists and 76 winners of ‘Honorary Worker of Higher Professional Education’ Award and 5 ‘Honorary Worker of Science and Technology’ Award. There are also 6 prize winners of federal significance. These highly qualified teaching personnel provide high level of professional education at the University. During the years of its existence, the University has trained over 106,000 professionals, bachelors and masters. Since 1993 VolgSTU operates a multi-level structure of training: on the basis of preparing graduates and post-graduates. The university has a teaching license for 17 areas of undergraduate, 41 specialties and 13 areas of the Judiciary. The university introduced modern teaching technologies and use module-rating system of assessing students. The university gives priority to the preparation of highly qualified scientific staff through post-graduate and doctorate studies. Many Employees of VolgSTU are winners of grants from the President of the Russian Federation for state support of leading scientific schools, supporting young scientists Russian Foundation for Basic Research. Over the past five years, researchers at the University have won 110 such grants. 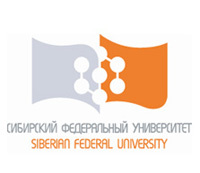 The University has developed a number of innovative technologies in the development of advanced polymeric materials with special properties of composite materials with optimal properties, metal cutting, structural integrity and operational reliability, transport, management, and machine dynamics, experimental physics etc. University scientists have developed technological processes for manufacture of metal laminated composite materials using explosion welding, which are embedded in a number of leading Russian enterprises of atomic power engineering and petrochemical Apparatus and have for many years operated without accident in the heat-exchange equipment for nuclear power plants like ‘Loviisa-2’ (Finland), ‘Jaragua’ (Cuba), ‘Kozloduy’ (Bulgaria) and ‘Leningrad’ (Russia). For over 30 years the university has been cooperating with the Russian Rocket and Space Corporation ‘Energia’ and composite components have been installed on space objects like ‘Venus’, ‘Mars’, ‘Moonwalker’, ‘Mir’, "Sea Launch", ‘Buran –Energy’, ‘Soyuz’etc. It also designs products for defense, nuclear, aviation, metallurgy, chemical and many other industries and many of these are shipped abroad. Since 2007, the University operates a research center ‘Nanomaterials’ for the research in the field of nanomaterials and development of ‘Industry of nanosystems and materials’ course at the University. The University participates in the academic program MSDN Academic Alliance for MS Windows based systems.. As an alternative to Microsoft operating systems, a variety of UNIX-type systems (FreeBSD, Gentoo, Ubuntu, Solaris, etc.) are used in the educational process as an object of study and as a system for Internet access at VolgSTU. The various departments of the university purchase and use licensed software packages provided by companies like ABBYY, Adobe, Autodesk, Borland, Corel, ESET, Kerio, MathWorks, Ascon, PROMT, RARLAB, 1C, Nero AG, Parametric Technology Corporation, etc. Major events are recorded on the website of the University www.vstu.ru which provides all necessary information for visitors and staff, students and applicants. Information and Cultural Centre of the University is a research library - the largest among university libraries in the city. The electronic catalog includes records for electronic publications on CD-RW (274 titles) and is available in the library network and Internet. All the reading rooms in the University are equipped with computers and have Internet access. Much attention is paid to the Social Development. The university has a sports camp and a sanatorium. The University campus covers a total of 149,204 sq.m. Volgograd State Technical University is developing dynamically and is successfully implementing long-term objectives for improving all aspects of their activities. Thus VolgSTU is an important VolgGTU centre for education, scientific research and engineering development. VolgSTU has been successfully educating students from foreign countries for over 50 years. Over 5,000 foreign students from 82 countries have graduated in higher education from the University and are working in many countries across the world. The University has a testing center for Russian as a foreign language. The university also has a pre-university course for training foreign students for entry into technical, medical and economic higher institutions. Every year around 120-150 students study take this pre-university course. There are around 300 foreign students enrolled in basic educational programs. Among the most popular streams at VogSTU are economics, Information Technology, Engineering, Transportation and Chemical Engineering. The university has bilateral agreement of cooperation with several universities and organizations in 17 countries in the world like Belgium, Bulgaria, Great Britain, Vietnam, Germany, India, Italy, Canada, China, Poland, USA, Ukraine, France, Finland, Czech Republic, Sweden and Japan. As part of the agreement, the University organises lectures, presentations and scientific seminars, joint research and internships. 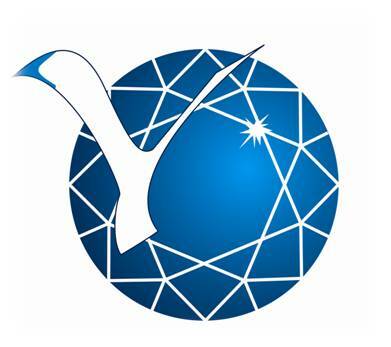 Within the framework of the bilateral agreement with international educational and scholarship programs, staff and students VolgSTU go abroad to give lectures, participate in international conferences and seminars and exchange scientific training and work experience. Graduate students and teachers get grants for research in Germany, provided by the German Academic Exchange Service DAAD. As a result of implementation of projects under the EU program ‘Tempus’, the Centre for self-learning offers students the chance to develop skills in English and German with the help of modern information technology.